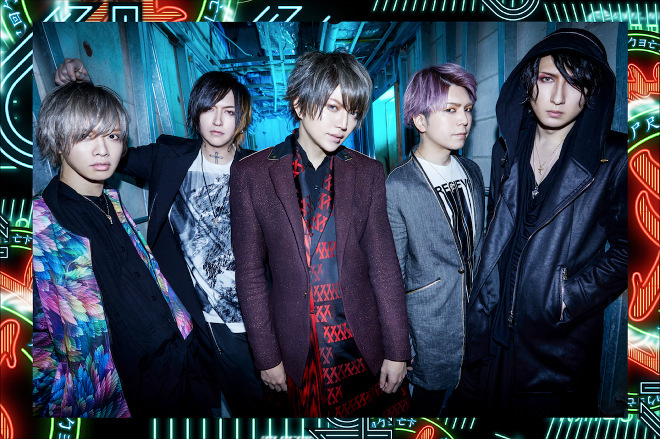 Self-produced visual kei band A9 (formerly known as Alice Nine) has released a new music video titled ‘UNREAL’. With ‘UNREAL’ the band continues their collaboration with L’arc-en-ciel’s guitarist Ken, who also produced A9’s previous single, ‘F+IX=YOU’. ‘UNREAL’ premiered at the band’s White Day live on March 10th, and on 16th it was uploaded to the band’s official YouTube channel. The song will serve as the ending theme for Nippon TV’s ‘Buzzrhythm 02’ during April. In addition to releasing the video, the band also announced a new album and an upcoming tour. The album titled ‘Planet Nine’ will come out in two different versions on April 25th: a regular CD-only version and a limited CD+DVD version will be released. The album will consist of ten songs in total. The new tour will have two legs, of which the first one is titled ‘Stairway to Moon’, and the second half is called ‘Stairway to Mars’. The tour starts in May and after 26 locations it culminates in Tokyo at their 14th anniversary live.